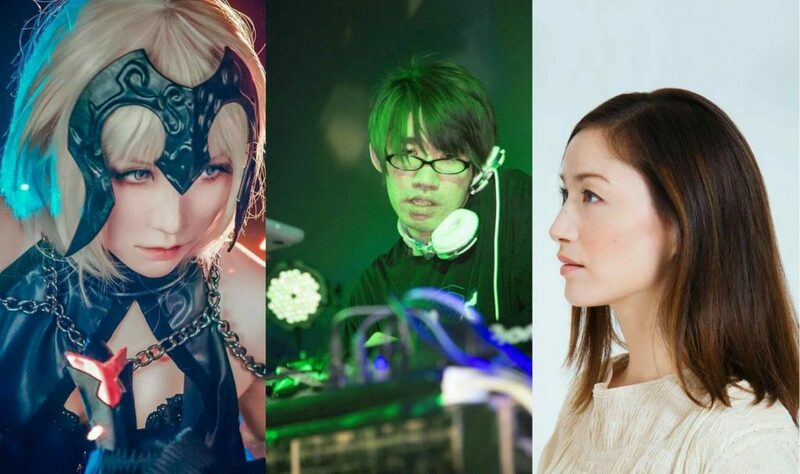 This year’s special guests line-up definitely won’t disappoint; from veteran cosplayer 瑩 Ying, past champion of 2015’s HKEST-ASUS Cosplay Tournament, to renowned Final Fantasy artist, Joelle Strother, to the ball of talent that is IOSYS DJ, D.Watt, it seems like we’ve got a great weekend planned ahead of us! To check out the full list of special guests, check out our article HERE. AniManGaki will also host their annual Cosplay Competition this time around as always, this time judged by community-favourite cosplayers Weon Haur, Fujiwara Kazuko, and Yugana. 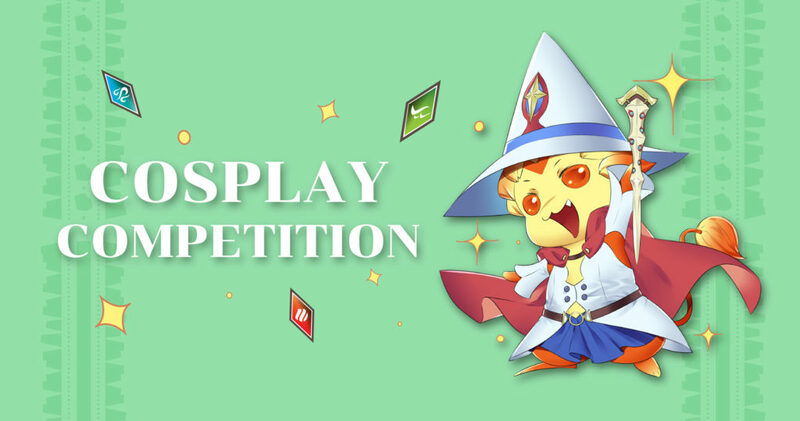 The winning team of the competition will qualify for Comic Fiesta’s Cosplay Invitational 2017 which is exclusively invite-only. 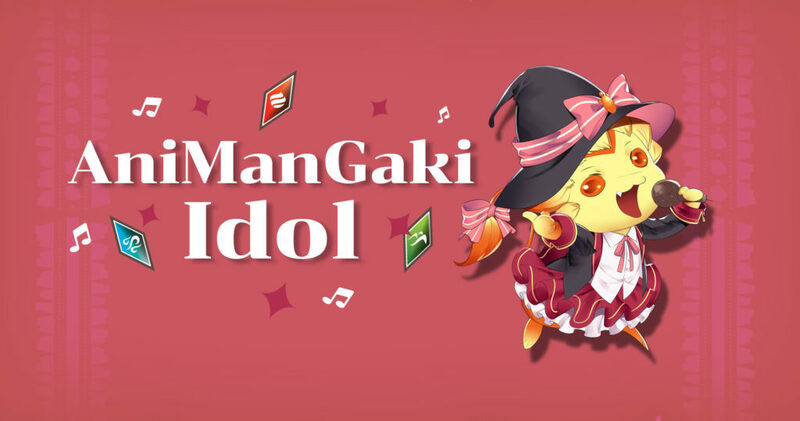 Aside from that, they will also be having yet another AniManGaki Idol featuring judges, Raja RFB Farouk, Huei Chan and Jasmine Minori. Let’s all give our best wishes to this year’s grand participants! 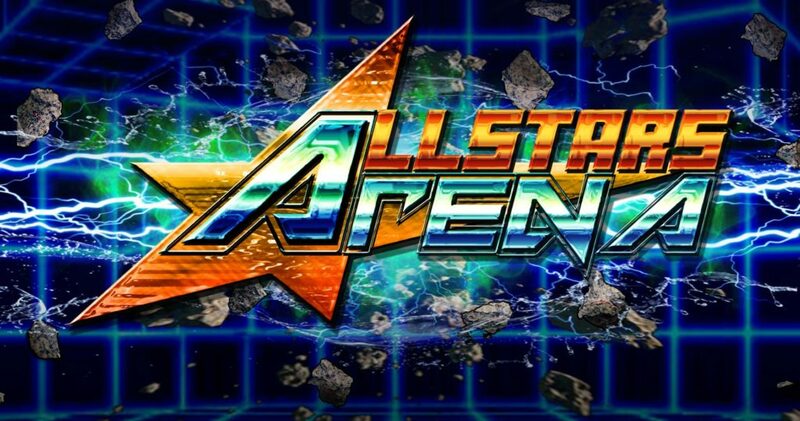 Infinite Carnage returns to AniManGaki and they are hosting exciting tournaments once again for the Animangaki All-Stars Arena. 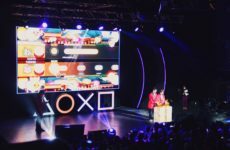 This time there’ll be 3 new tournaments, including Tekken 7, Guilty Gear Xrd Revelator and Ultimate Marvel VS Capcom 3! 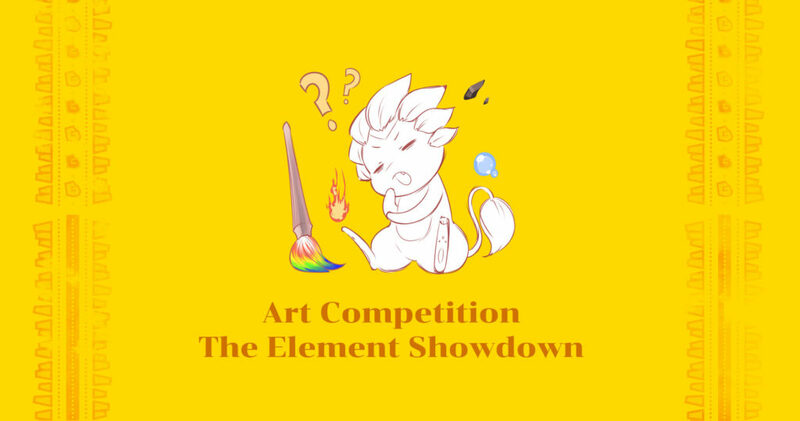 There will also be an art competition, more specifically, The Element Showdown. Participants will take the ever-so-awesome Kei-chan and transform him into a master of his own element. 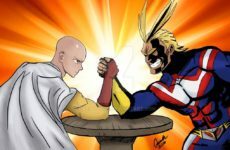 The Element Showdown will definitely be a battle of creativity and uniqueness! Doujin Booths! Can’t have a proper ACG event without them, especially with such a promising line of doujin artists setting up shop too! 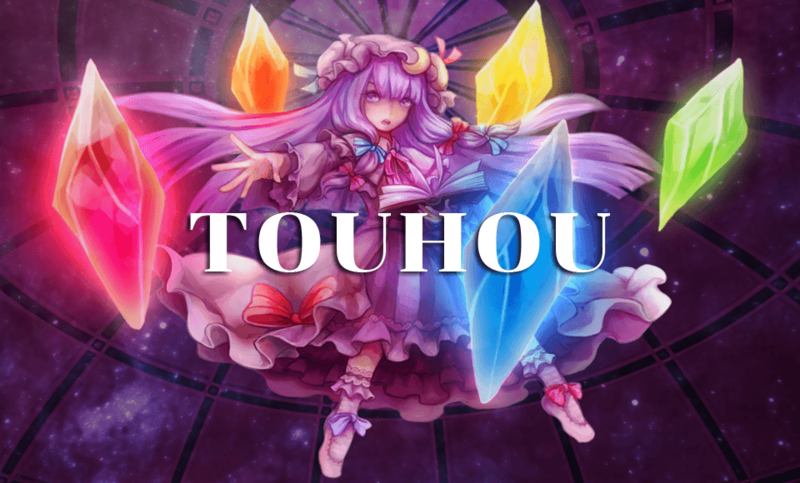 The Malaysian Touhou Brigade will be making an appearance as the hosts for The Touhou Matsuri featuring the Hisoutensoku Tournament along with game showcases such as AniManGaki fan-favourite, Danmaku Challenges. With these many exciting and amazing events happening, AniManGaki 2017 is sure to be a grand experience whether it’s your first time or if you’ve been an avid fan of AniManGaki. Either way, I wouldn’t want to miss out on this event! Wait for our announcement, then comment which highlight you’re most looking forward to and tag 3 friends! Zygarde GX, the new monster to be feared?